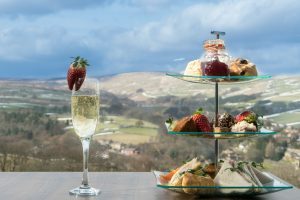 Here at Holmfirth Vineyard we are always trying to bring you some new and exciting events and experiences for you to enjoy. Whether you are treating yourself or treating a loved one to one of our fabulous events, we have something for everyone. Come and get some inspiration for your special day! Event will feature the best local suppliers, the bar will be open, snacks and cakes will be available and there will be free car parking.